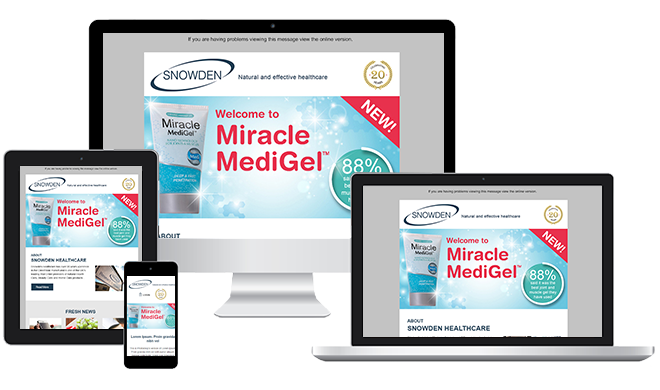 Our team customizes the constant contact responsive email templates for your email campaign. 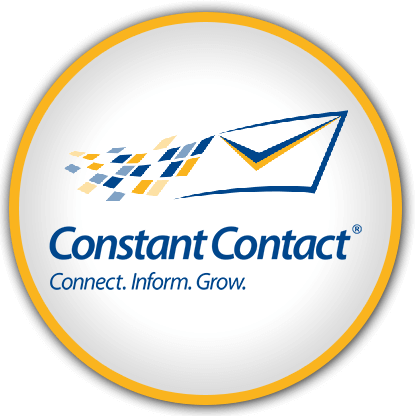 Constant Contact has all the features that a small business needs to create an effective email campaigns and easy to use tools. 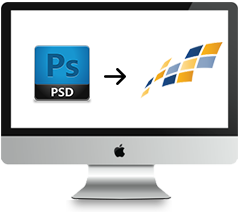 We help you to design & code the constant contact email template right from the scratch to make it a success for your business.